The BBE heavy duty chrome swivel ensures smooth rotation due to low friction ball bearings and is supplied with a quick release pin clip for removal and installation of speedball. 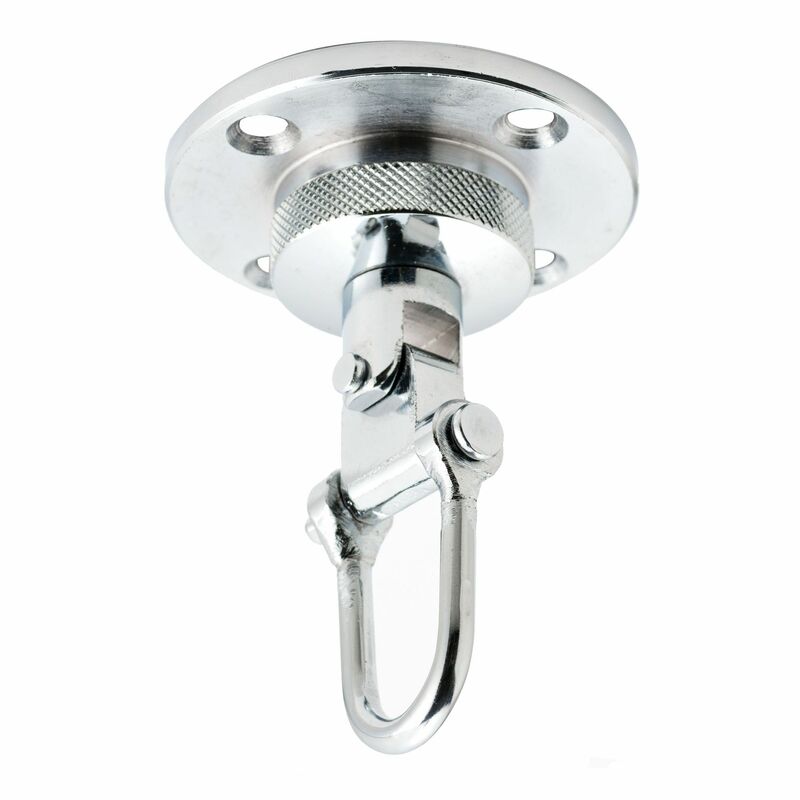 This heavy duty steel swivel features a 4 point board fixing and has a chrome plated finish. Its maximum suspended weight is 5kg (11lbs). for submitting product review about BBE Heavy Duty Chrome Bearing Speedball Swivel.